There’s a criminal on the loose in New York City, and apparently he’s on the hunt for Shia LaBeouf. One man just got punched simply for resembling the star. Shia, wherever you are, stay far away from NYC. Mario Licato told the story to Gothamist. “I was walking up the [subway] stairs,” he remembers. “I had my head down — there were people in front of me — just to make sure I wasn’t going to fall.” That’s when the LaBeouf hater struck. “I didn’t even see the guy,” Licato continued. “I just see his fist coming towards me. It knocked me, and while I was falling down the stairs, all I hear was, ‘This is because you look exactly like Shia LaBeouf! '” The hit was strong enough to knock him unconscious, send him backwards down the F train stairs and break his glasses. According to a couple who also witnessed the incident, the attacker was a mid-20s “frat boy” of 6-foot to 6-foot-3. Licato doesn’t believe he knows him, but he swears the attack was simply because he looks like LaBeouf. 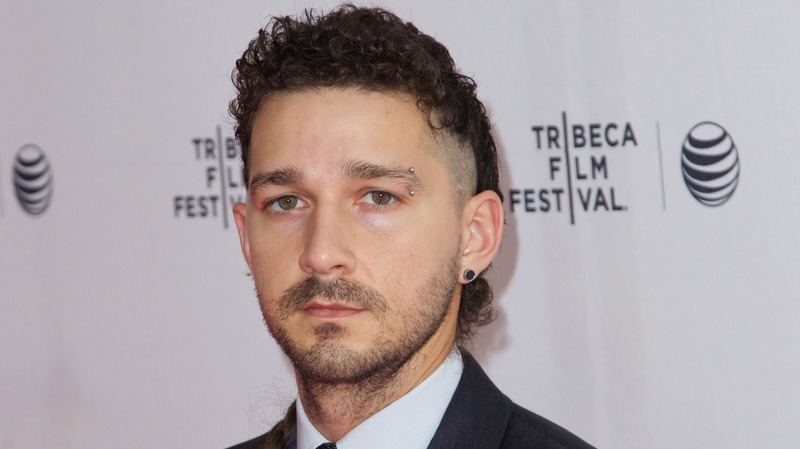 Licato has been told many times that he looks like LaBeouf, even getting stopped by fans “at least 10 times.” But he was left wondering — what exactly did the star do to make this man hate him so much?